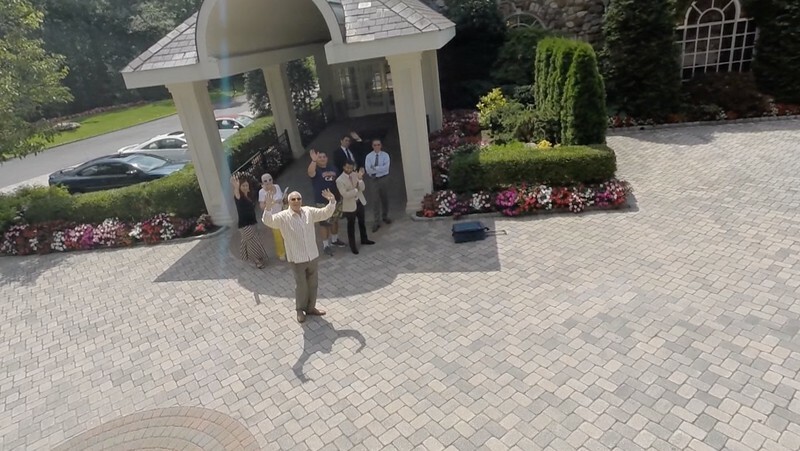 Video montage of Crystal Plaza in Livingston NJ. 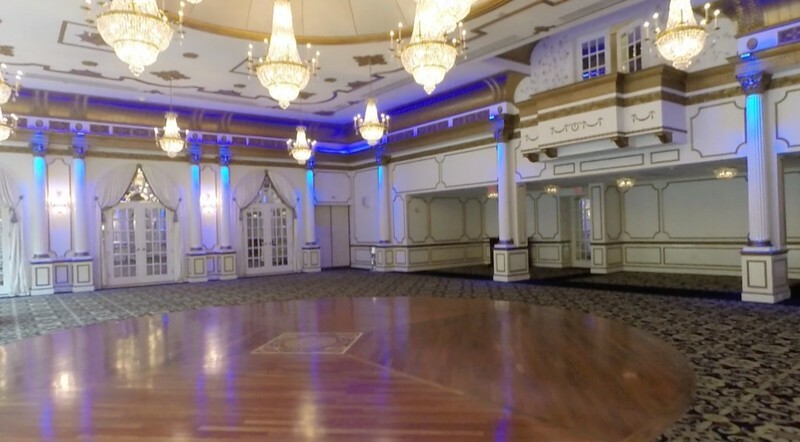 Crystal Plaza is a beautiful mansion for weddings, bar bat mitzvahs, corporate and special parties. Managed by the Janoff family for three generations, the venue provides romance and elegance with its sparkling crystal chandeliers, lush gardens and world class service. 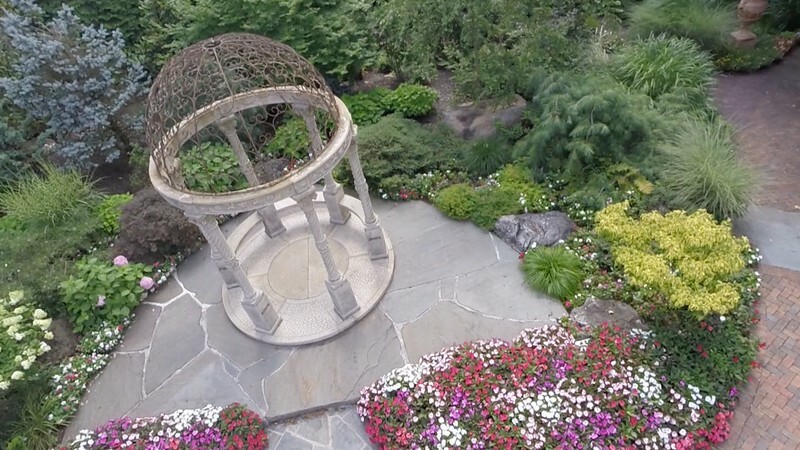 Sweet Dreams Studio provides fabulous NJ NY award-winning wedding and party photography, cinematography including aerial drone video and the best open air photo booth rental in world. We won 2014 Knot Magazine's Best of Wedding Photography in NJ. We also photograph Sweet 16s, birthdays, bar and bat mitzvahs, corporate and holiday parties. This is where magic happens.